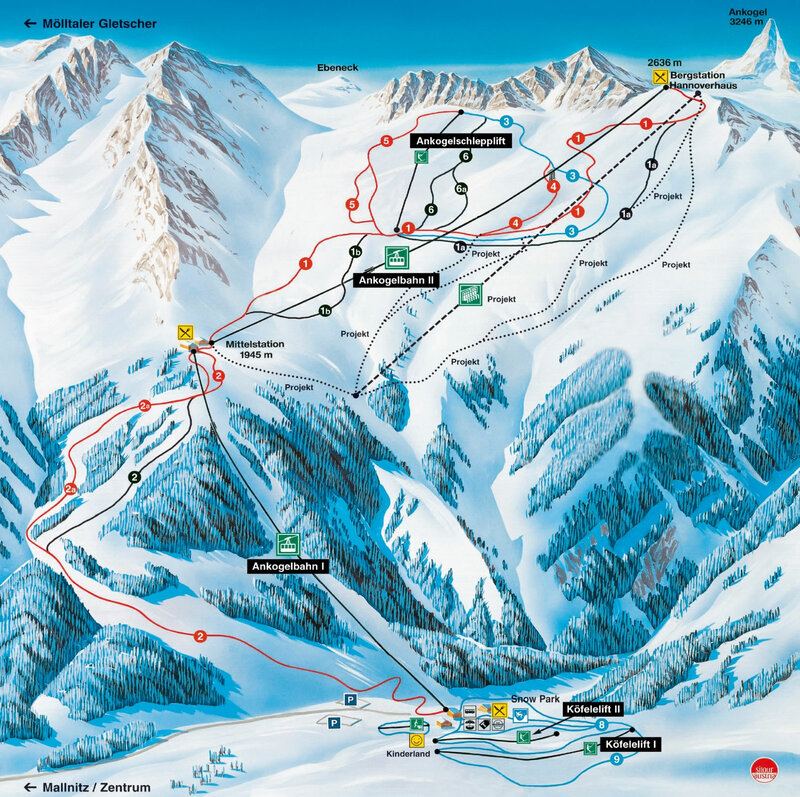 In 2 sections the "Ankogelbahn" leads to 2,631 m and into infinite fun on the slopes. 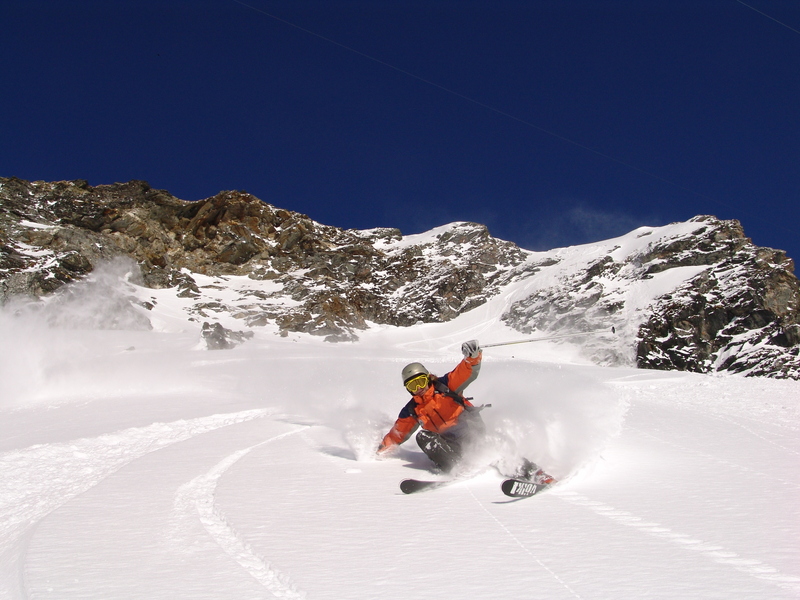 Wide slopes above the timber line are inviting to carve, board or free ride in the powder snow. 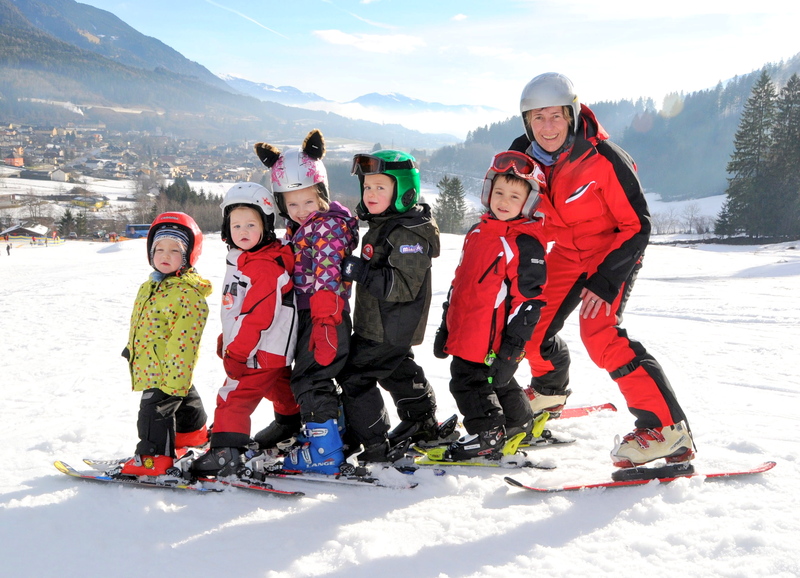 At the valley station, at the Köfele ski lifts, beginners can have their first go. 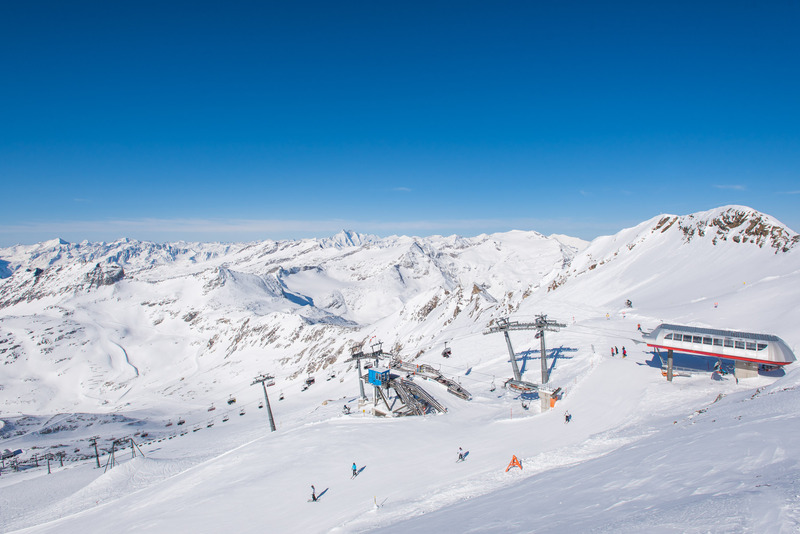 With 6 ski lifts and 30 kilometre of fantastic prepared slopes everyone can enjoy their winter holiday. 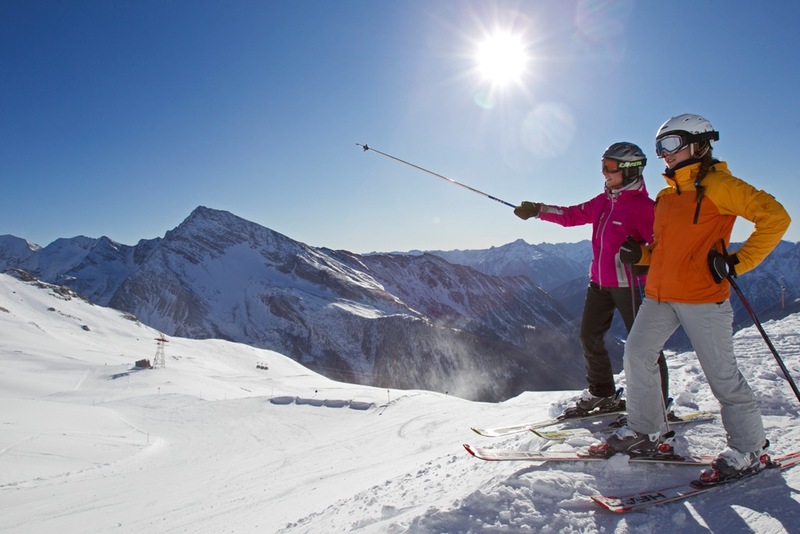 Several cottages and restaurants offer refreshments and also about the Après-ski no one needs to worry - the "Skicircus" is a hot spot. 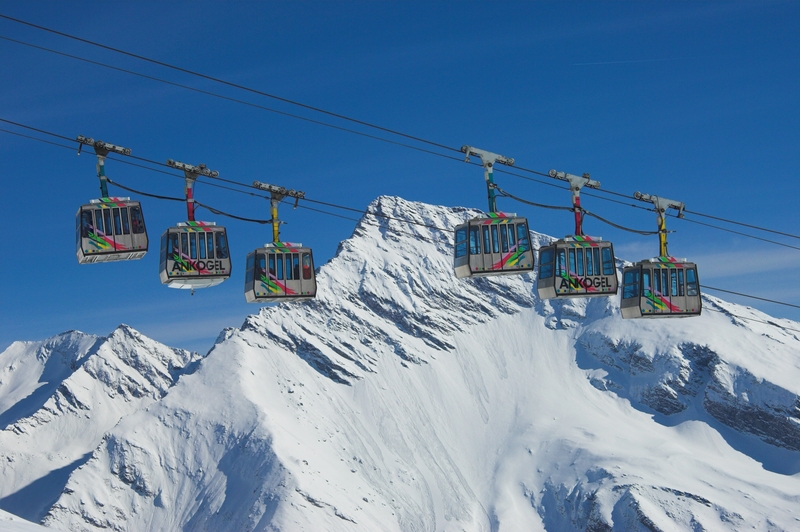 The ski bus to the "Ankogelbahn" valley station operates every 30 minutes and is for the guests of our house free of charge. The bus station is within 3 walking minutes. 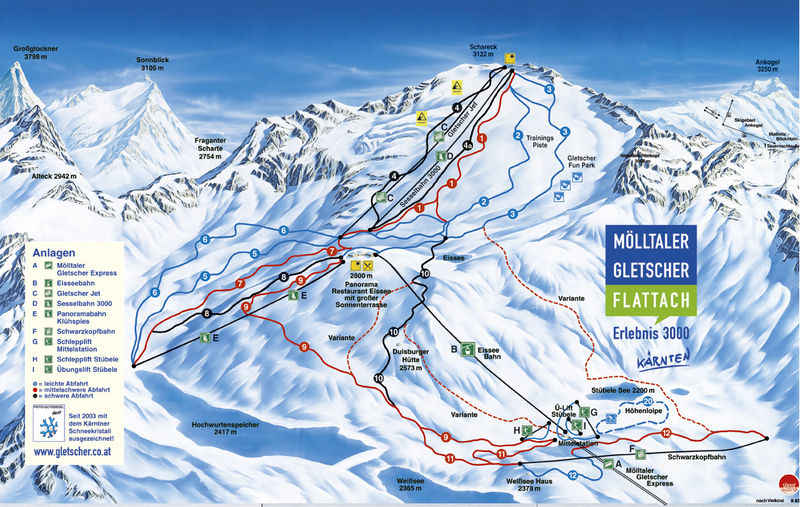 The Gletscherexpress, the longest underground tunnel in the world, takes you in 8 minutes to the only glacier ski area in Carinthia. 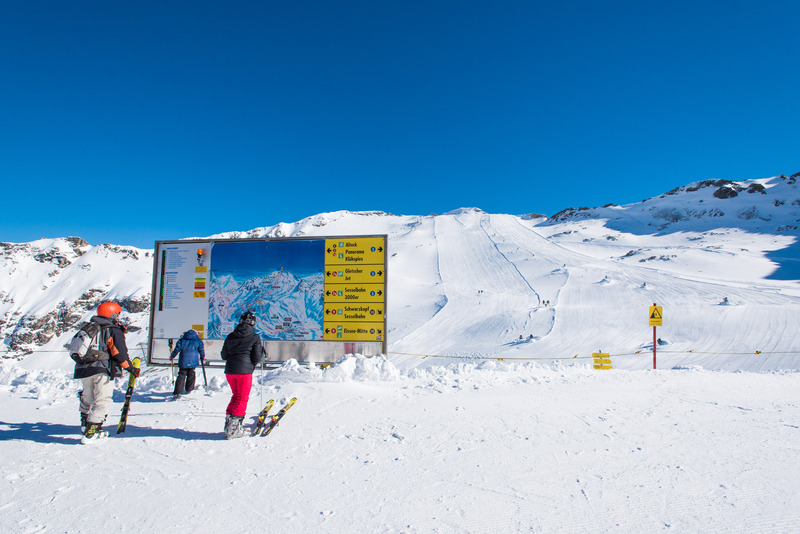 Snow in abundance, a magnificent mountain panorama and almost no waiting times, will also inspire you. 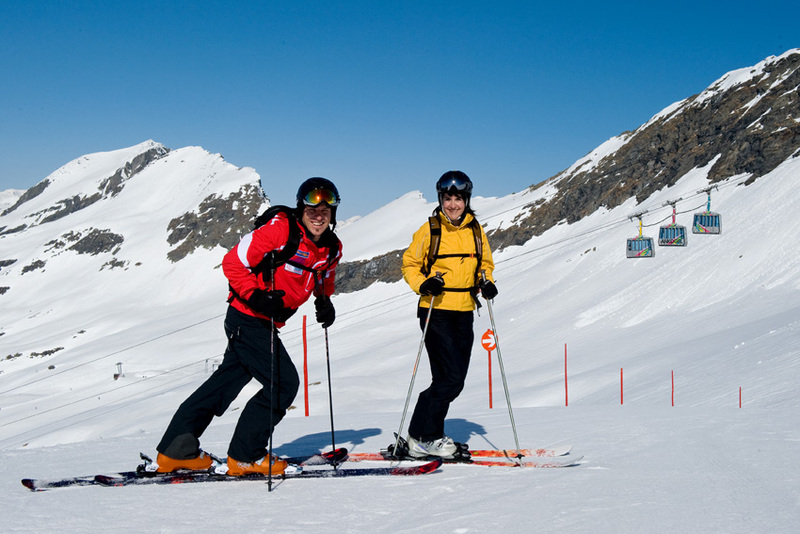 If carving or snowboarding, free riding or cross-country skiing, here you can learn everything. 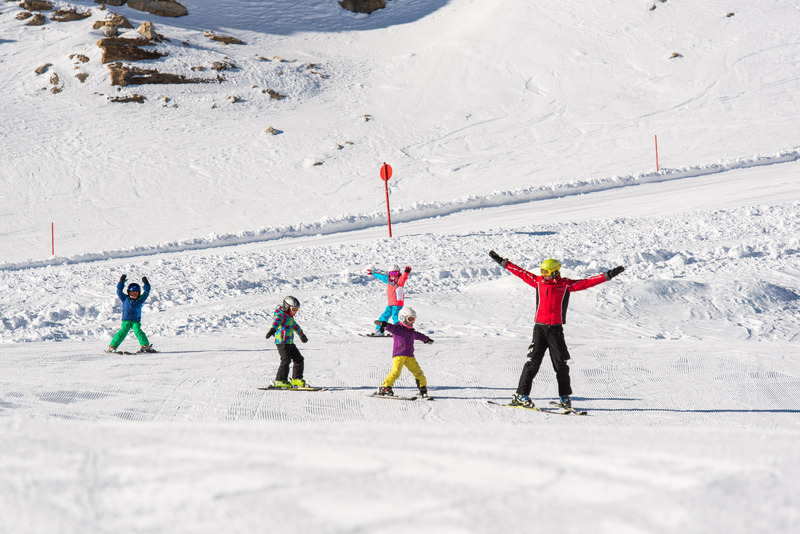 In the Miniclub or Ski Kids Club the little ones can learn playfully and with fun skiing and on demand there is supervision from 9:30 am to 3 pm (meals included). Office with ski rent in the village centre at Sports Shop "